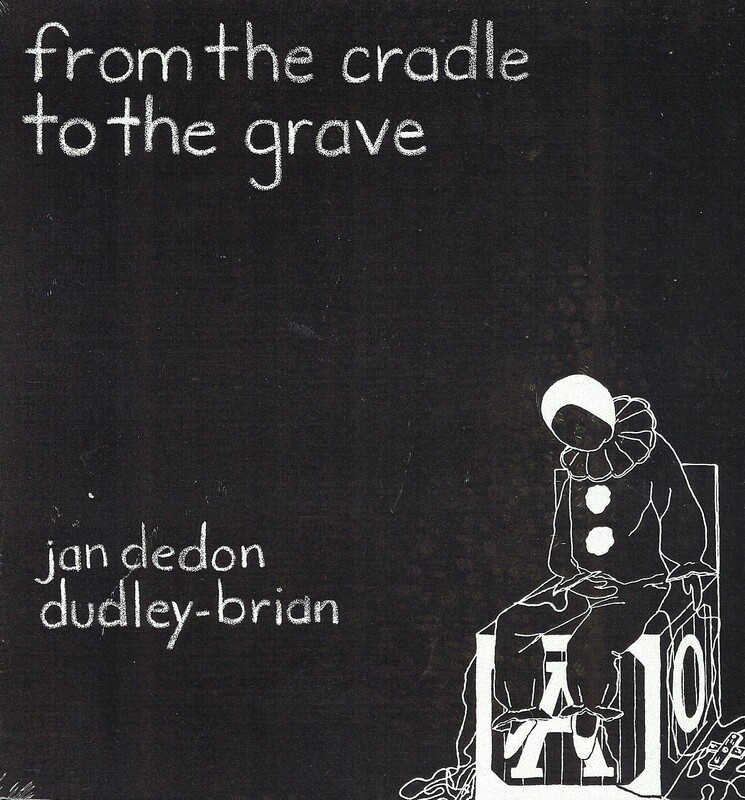 As Dudley-Brian was celebrating the release of his solo EP, he met singer/songwriter Jan Smith at a studio session and the two began to share songs and sing together. The result was 'Cradle'. A deeply personal, hand-made album, the songs feature the exchange of existing and new material from both writers. Although originally released under their own names, the addition of Bob Smith had people remarking it was just the latest effort from Charmer. After a brief trial of the name 'Voices', the trio went back to the Charmer name. Cradle was extremely successful and the trio found themselves in demand at concerts, festivals and small venues. Dorian (D-B.Smith), In The Still Of The Night (Jan Smith), Running Back To You (Jan Smith), China Doll (D-B.Smith, Brian Martin), Goodbye Old Friend (D-B.Smith), Sweet Eyes - Sweet Dreams (Jan Smith), Gravity (D-B.Smith), Cuckoo (Jan Smith), Chasing Leaves In A Storm (D-B.Smith), You Are A Child of God (Jan Smith), From The Cradle To The Grave (D-B.Smith). All songs written and performed by Charmer: Jan Smith, Bob Smith & Dudley-Brian Smith with George Hollinshead (Linn Drum, guitar), Steve Holbrook (fiddle), Larry Turner (keyboards).